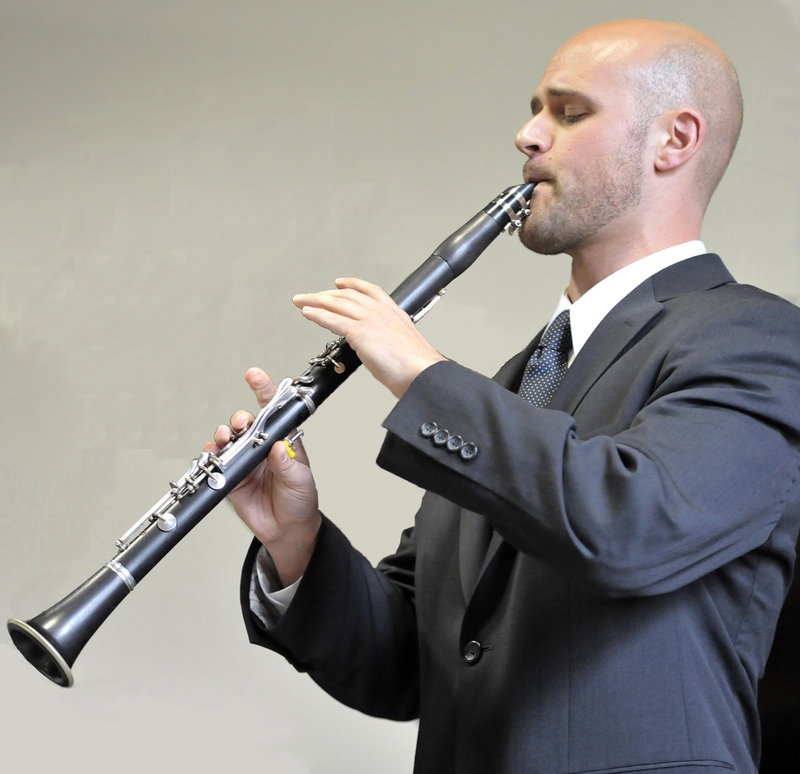 Bill Kalinkos is the Visiting Assistant Professor of Clarinet at the University of Missouri and a member of the resident Missouri Quintet. He enjoys a diverse musical career as a member of critically acclaimed groups such as Alarm Will Sound, Deviant Septet, and Splinter Reeds. As an orchestral player, Bill is principal clarinetist of the Oakland Symphony, co-principal clarinetist of the New Hampshire Music Festival Orchestra, and he has performed with The Philadelphia Orchestra, The Cleveland Orchestra, and the Kansas City Symphony.